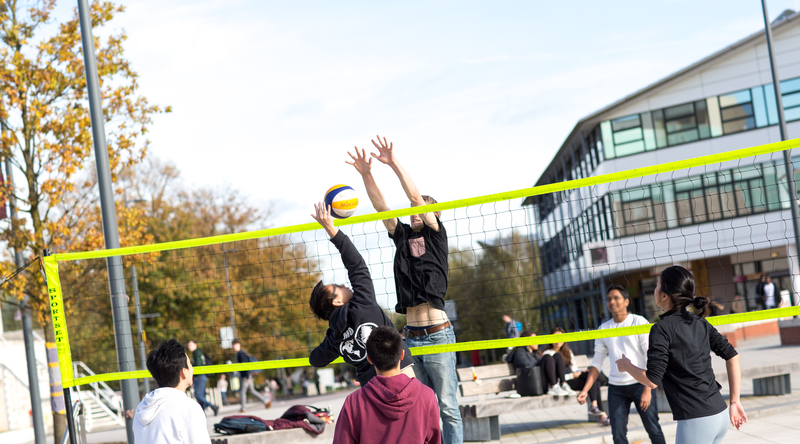 We are based right in the heart of campus, next to the library, Arts Centre and near to the main lecture theatres. Our student common room provides free tea and coffee, and acts as a hub for fellow students to gather between lectures. This also provides you with a study space when exam time looms. Of course, all areas are fully Wi-Fi enabled too. With such a friendly departmental atmosphere, you’ll find plenty of things philosophy-related to keep you busy, engaged and sociable. You’ll get the chance to make friends with fellow students, exchange experiences, get advice, and hear interesting perspectives from various speakers and conferences. 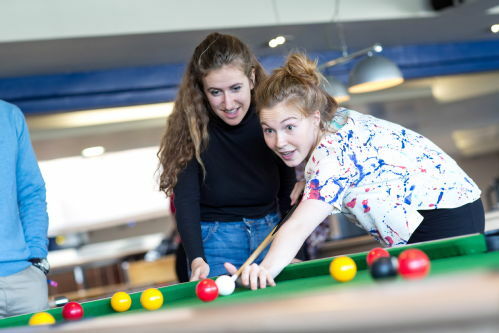 Warwick campus life also offers over 250 societies and sports clubs that you can join with plenty of student-focused activities and events, as well as the WarwickSU and the Arts Centre offering a range of places to go, and performances to see throughout the year. 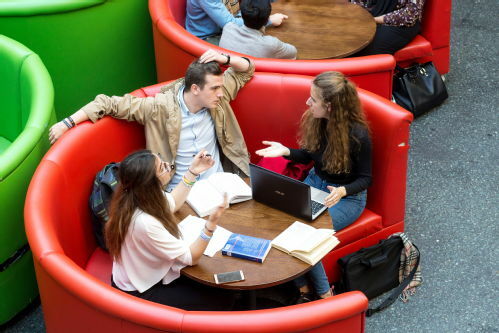 The Philosophy Society and the Philosophy and Literature Society are particularly active, social and supportive societies which are open to students with a passion for philosophy. The two societies are closely linked and both offer support to students, as well as the usual socials and speakers. Support includes regular help sessions throughout the year, advice and guidance sheets, as well as weekly logic sessions in the second term. 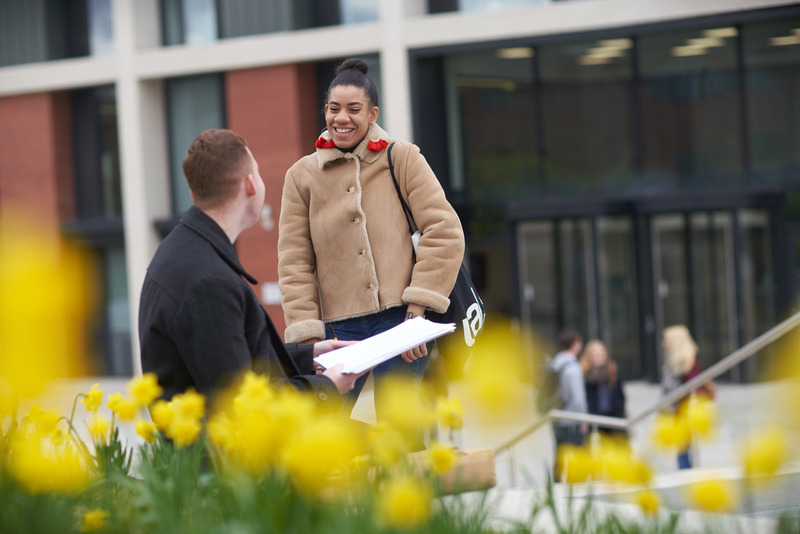 Whether you’re an undergraduate, postgraduate or member of staff, you’ll be encouraged to attend our departmental seminars and other research activities which take place throughout the year. We host a range of fantastic philosophical speakers from across the UK at these seminars and events. ‘Minorities and Philosophy (MAP) events’ – MAP is a worldwide network that aims to facilitate the participation of under-represented groups in Philosophy. MAP at Warwick hosts a variety of events including student and staff workshops, coffee mornings and external speakers. ‘Engaging Art Philosophically’ – a workshop organised by philosophy postgraduate students. ‘MindGrad 2017’ – this is the world’s leading conference for postgraduate students in the philosophy of mind. ‘Philosophy Film Club’ – organises weekly screening of philosophical films. 'Philosophy Open House' – an evening of philosophy talks, student and staff socialising, and pizza. At Warwick, undergraduate students can apply for a Warwick Undergraduate Research Support Scheme (URSS). If you are successful, you’ll get a bursary and skills development training to carry out your summer research project, as an addition to your Philosophy degree course. This project is a fantastic opportunity for you to carry out research supervised by an academic member of staff. bi-annually and only houses papers written by undergraduate students or papers written collaboratively by undergraduate students and academics. Students play a strong and active role in this community, and the journal aims to support undergraduate students in their first venture into academic publishing. In 2012, Monash University became partners in the journal which is now produced, edited and managed by students and staff at the University of Warwick in the UK and Monash University in Australia.